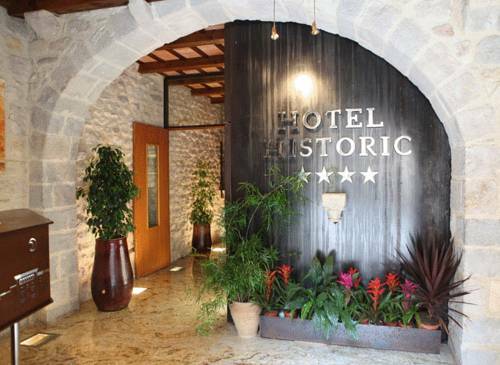 The country-style Hotel Històric is in Girona’s old town, just 100 m from Girona Cathedral. 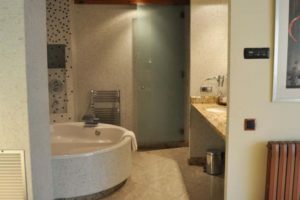 It offers soundproofed rooms with a flat-screen TV with satellite channels. 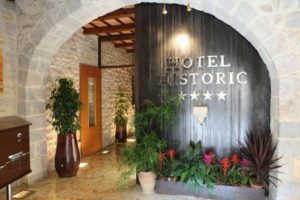 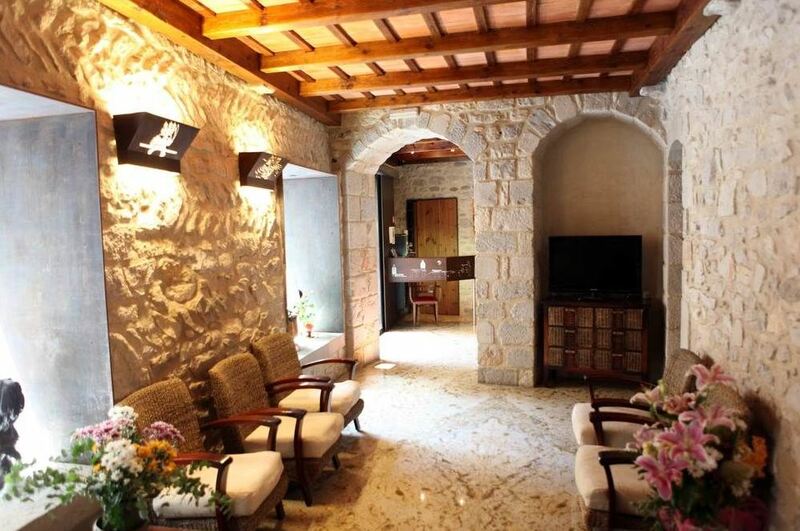 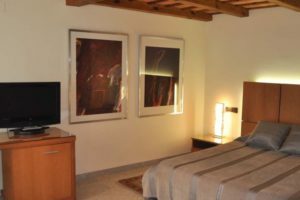 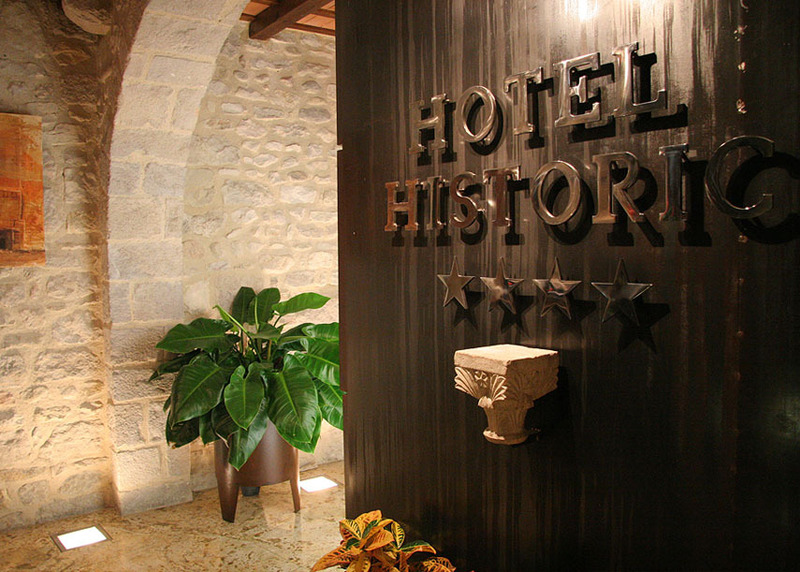 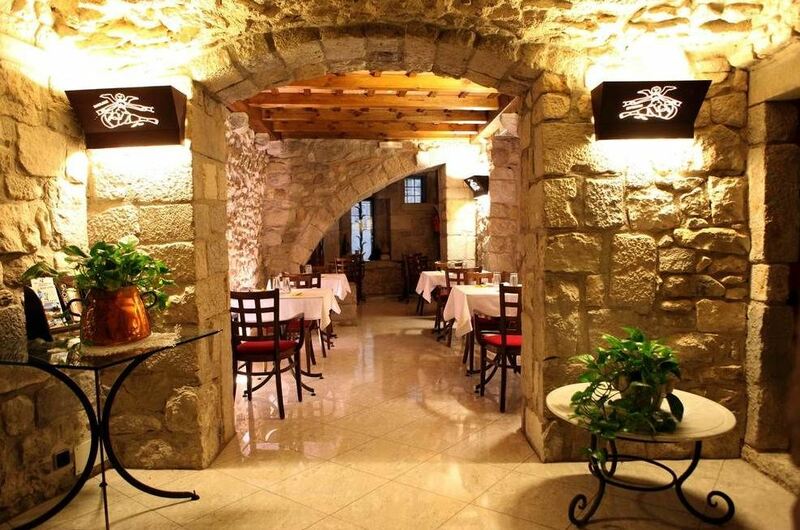 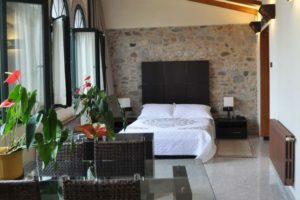 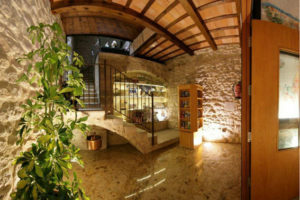 The modern rooms in Hotel Històric have original features such as 18th-century stone walls and wooden beams. 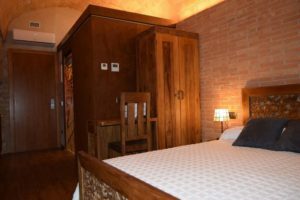 A breakfast in served every morning and a wide selection of restaurants can be found on Rambla de la Llibertat Street, 5 minutes’ walk away. Girona’s Art Museum and University are both within 5 minutes’ walk of the Històric. 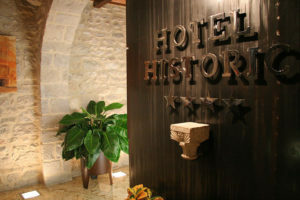 The Jewish History Museum is just 150 m away.